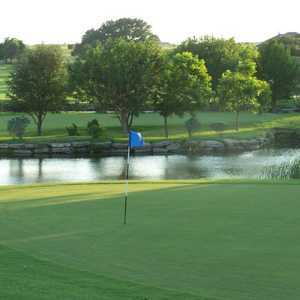 Horseshoe Bend is the other 9-hole course in Weatherford: a fun course with average-length par 3s and 4s, and a few 500- yard-plus par 5s. 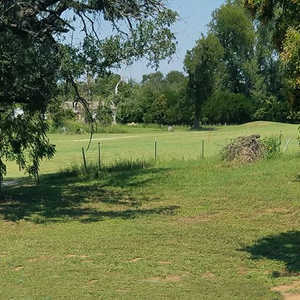 Oaks and pecans line the fairways of this flat course, which also has one lake that rarely comes into play. 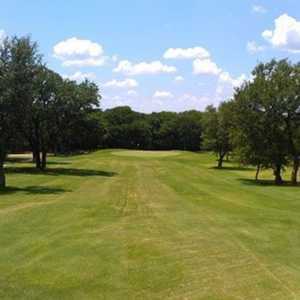 The longest par 4 and number one handicap is the 393-yard No. 5. Nos. 3 and 8 are par 3s that play only 150 from the tips, both great birdie opportunities. Two sets of tees allow for an 18-hole round. Getting there : From I-20 east, exit FM 1884 and turn left. Drive approximately 8 miles and turn right on Lipan Trail. The course is 4 miles down the road.